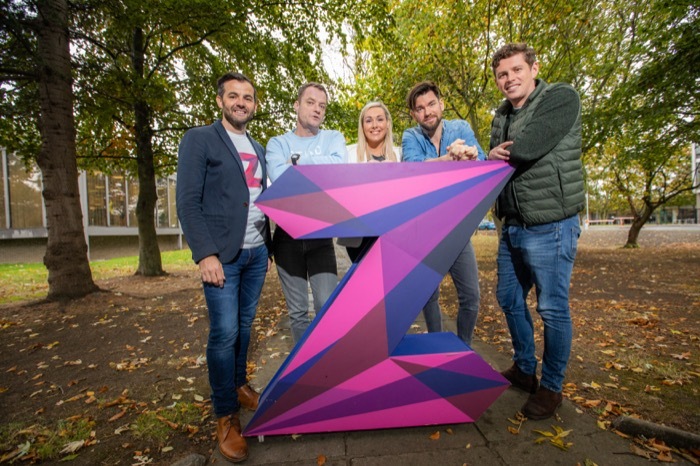 RTÉ 2FM’s Eoghan McDermott and Tracy Clifford are helping launch Zeminar 2018 along with Rory O’Neill (aka Panti Bliss) ahead of the event in November. In addition to the usual blend of speakers, workshops & exhibits the 2018 event will feature the all-new 2FM Entertainment Zone; the Solas Apprenticeship Hub; an expanded GaelZon; a Study hub and a performance space for young people to showcase music, dance, poetry & drama. Panti Bliss, Richie Sadlier, Cora Staunton, Paul Mannion, Kenneth Egan, Izzy Wheels, Rory’s Stories, Ronnie Delaney, Pat Divilly, Colman Noctor, Stella O’Malley and Roe McDermott will join the line-up of speakers, performers & participants. In just two outings co-founders Damien Clarke & Ian Fitzpatrick have managed to bring over 30,000 attendees through the doors of the RDS for a unique and engaging experience that has been hailed as a celebration of Irish youth culture. Zeminar, the Wellbeing & Education event built for GenZ, is taking place at Dublin’s RDS on 13-15 November and RTÉ 2FM will be there to cover it. Photos feature Rory O’Neill and 2FM’s Eoghan McDermott & Tracy Clifford alongside Zeminar co-founders Ian Fitzpatrick (navy jacket) and Damien Clarke.